We are so excited! 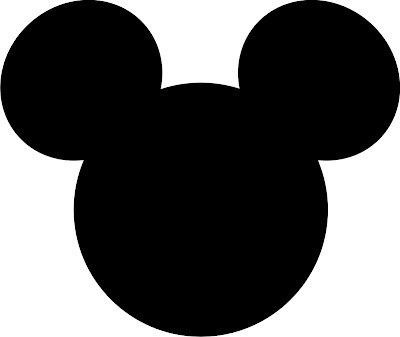 My family and extended family will be going to Disney World. 17 of us! I just wanted to let you know that my Etsy shop will remain open Nov. 21-26 but, no orders will be processed until after the 26th. I will return convo's but, no designs will be completed. I know it's one of my busiest weeks so I wanted to give you the heads up!